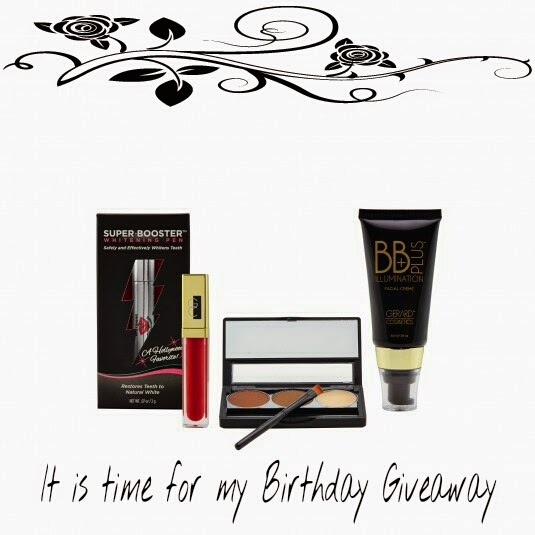 It is my Birthday today, the big old 28 and I have a great giveaway for you! I have a Red Carpet Survival Kit from Gerard Cosmetics worth R880! Prepare for your moment in the spotlight with our exclusive bundle of special event essentials. Create a flawless camera-ready canvas with our illuminating BB Creme, perfect your smile by using the convenient and portable Teeth Whitening Super Booster Pen a week or two before your event and throw our Color Your Smile lip glosses in your purse to touch up your lip color throughout your special night. 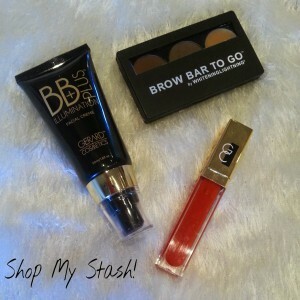 This kit contains the amazing BB Creme, Brow Bar in medium to ebony, lip gloss in Summer Sun and a teeth whitening pen. 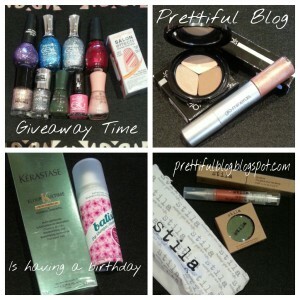 You can email anything you’d like, but be sure to include the link to this post, and use Prettiful Blog’s Birthday Giveaway as the subject. For every three friends you email you will get one entry. The more you email the more entries you get. Please ensure you are sending emails to valid email addresses. And lastly, comment below saying what you have done, and include the email address that you have used to email your friends. The Giveaway ends on the 2nd April at midnight, and a winner will be chosen shortly after that. And the Winner is Stephanie! 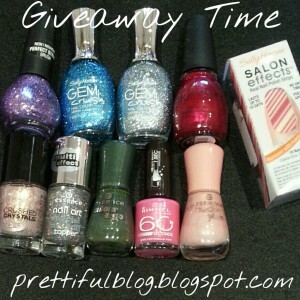 Giveaway Part 1! Nail Goodies! 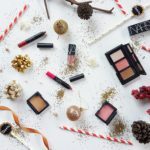 Giveaway Part 4 with Stila!